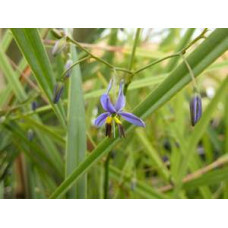 Dianella are a fantastic landscape plant available from Online Plants. 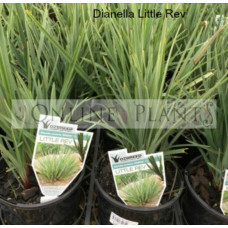 We have the most extensive range of this plant in an array of pot sizes. 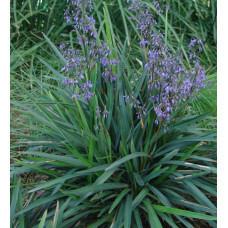 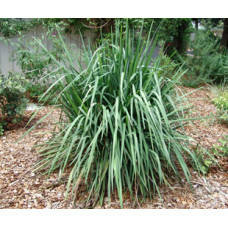 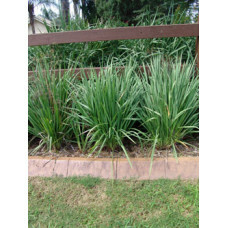 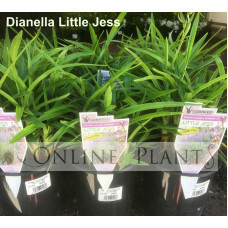 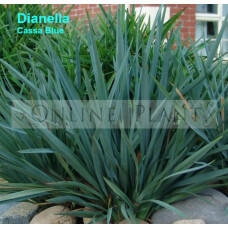 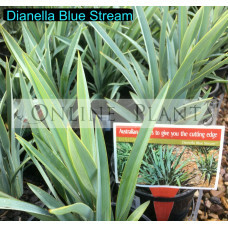 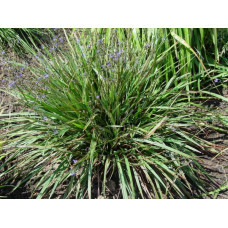 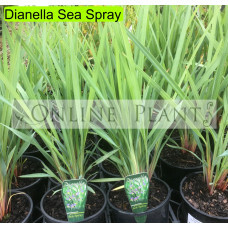 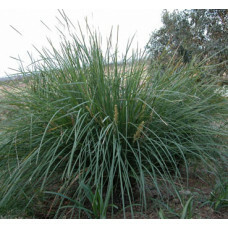 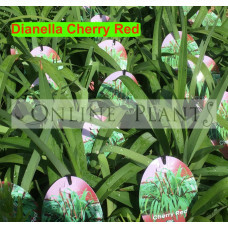 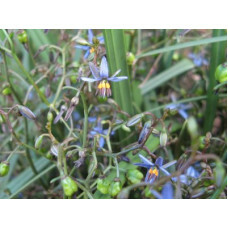 Online Plants has an extensive range Dianella plants. 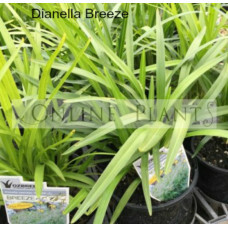 Available for fast delivery to your door in all Melbourne, Sydney, Adelaide, Canberra and Brisbane, metropolitan and regional areas.